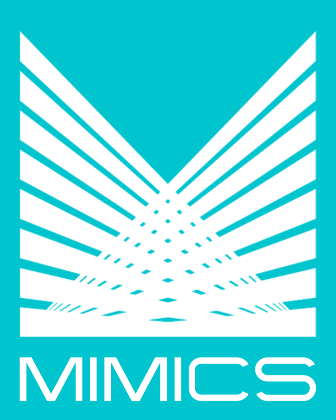 The MIMICS Documentary Collections system is used primarily for export/import transactions, and automates functions such as receiving and processing incoming and outgoing items. It creates and tracks all necessary documents, and handles any number of fees for foreign collections with multiple intermediary banks. It disburses collected amounts to payee by check or directly to the customer's account. It also interfaces to the MIMICS General Ledger system or any third-party general ledger system. Produces a full complement of reports, including: new items, outstanding items, interest accrual, etc.